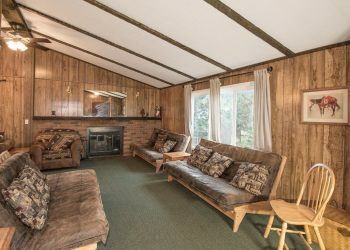 Need some extra space? 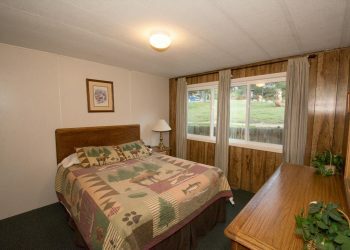 Then the Three Bears Cabin is the right choice for your family or group! 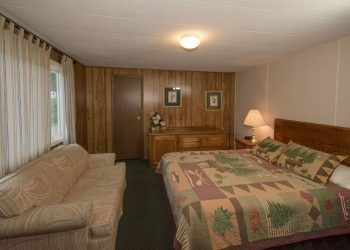 3 bedrooms, each with a queen bed along with 3 full size futons in the living room. Don’t worry about the linens, we’ve got that covered! Satellite TV/DVD player in the living room. 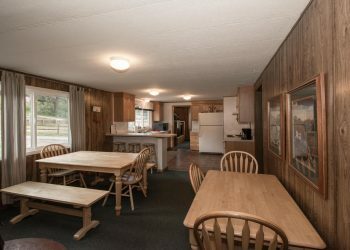 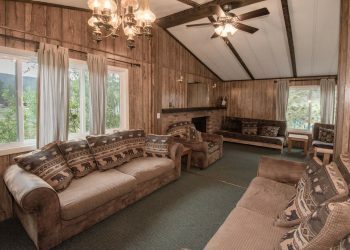 Cabin also has 2 bathrooms and large kitchen. 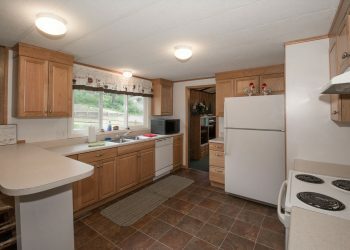 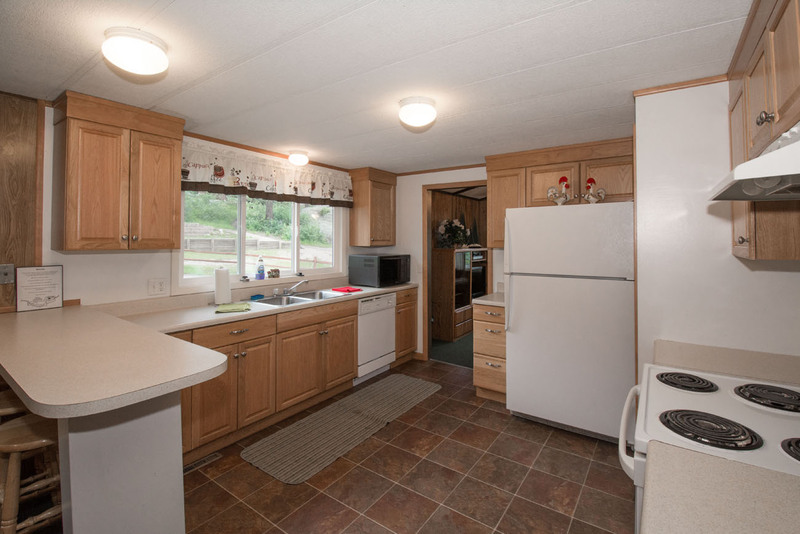 Kitchen includes oven, refrigerator, coffee pot, microwave along with all of your dishes, pots and pans. 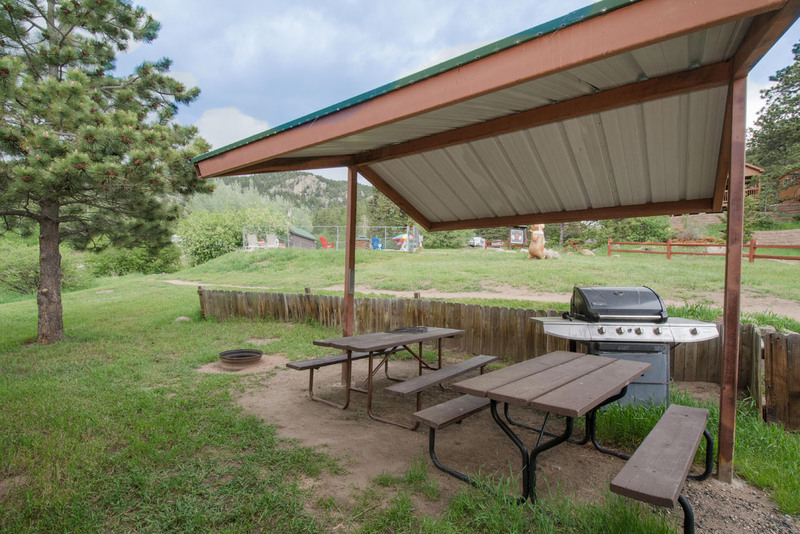 Outside enjoy a propane grill, fire pit and pic a nic table. 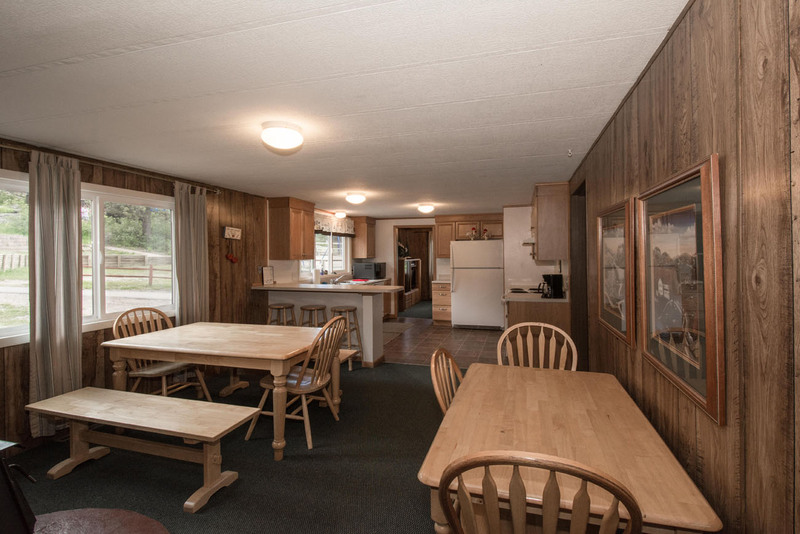 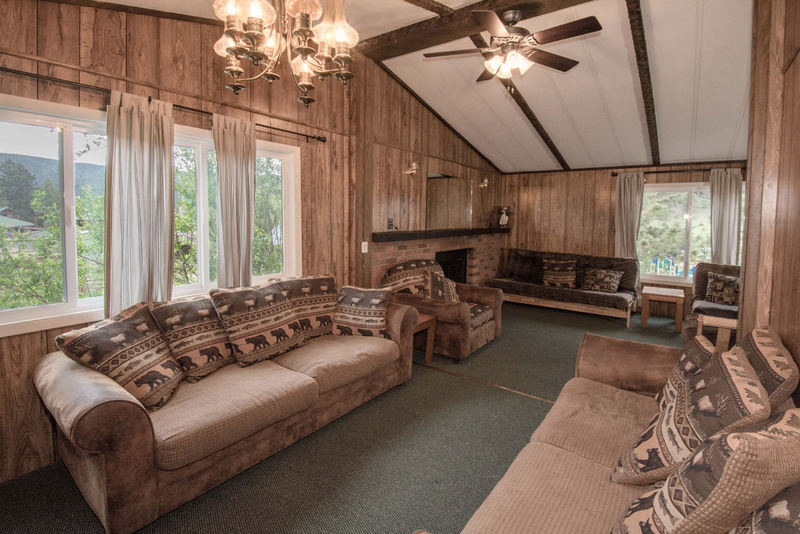 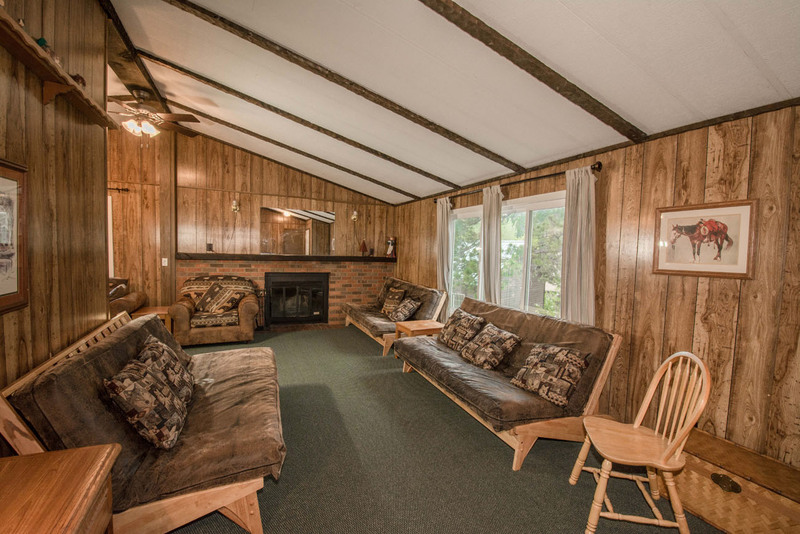 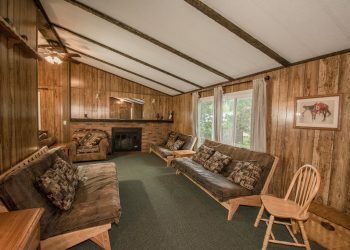 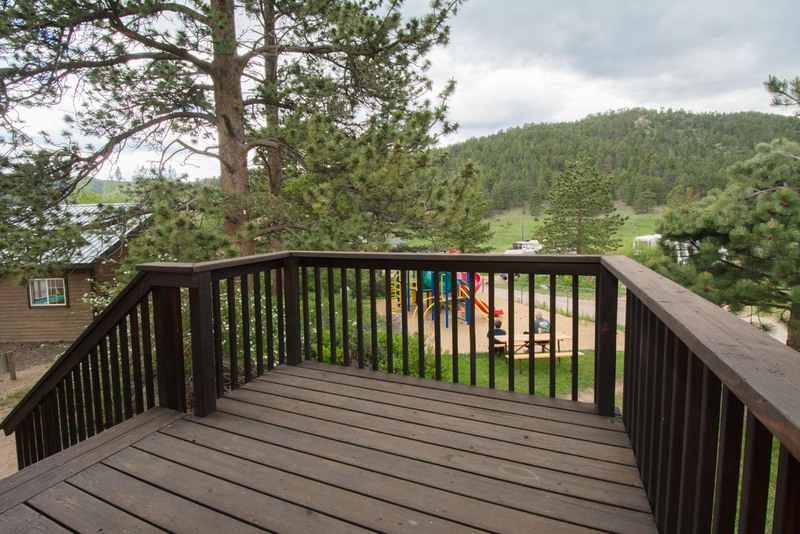 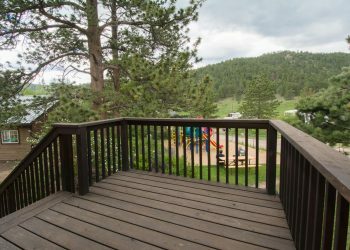 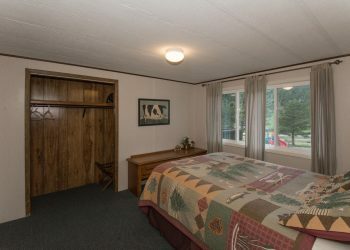 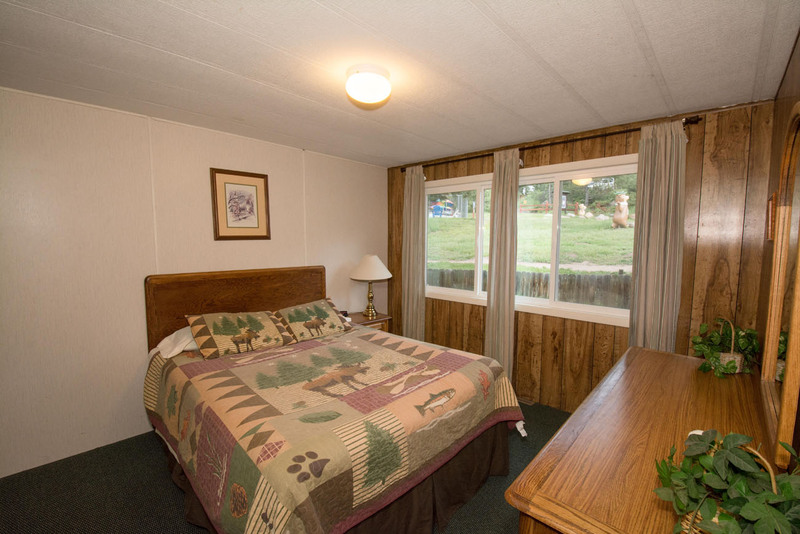 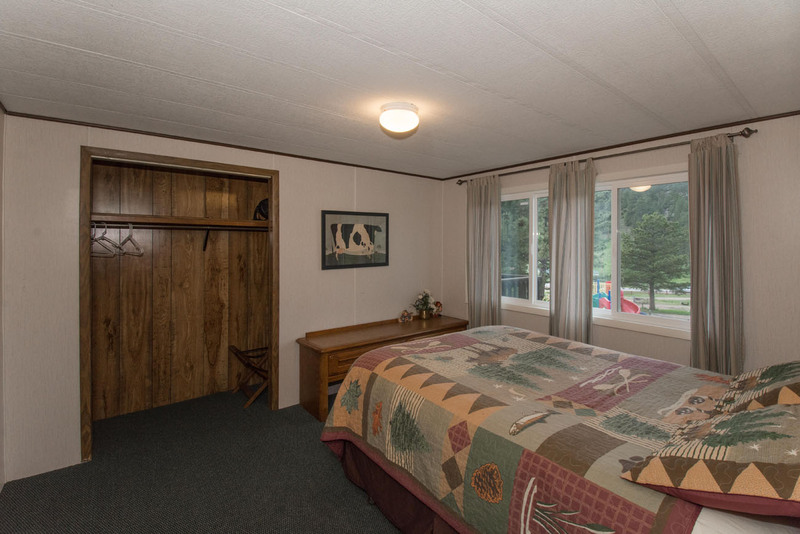 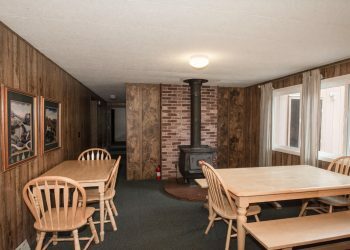 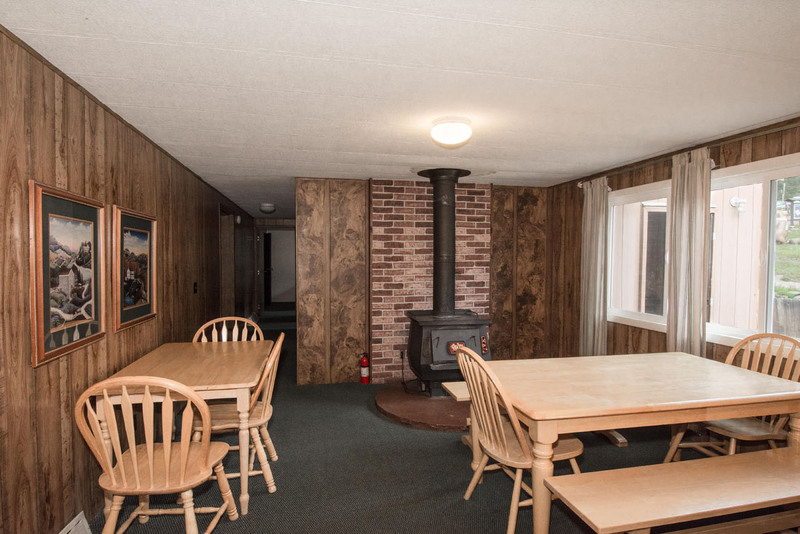 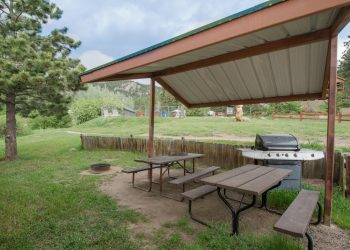 This cabin is conveniently located to many of the park amenities.